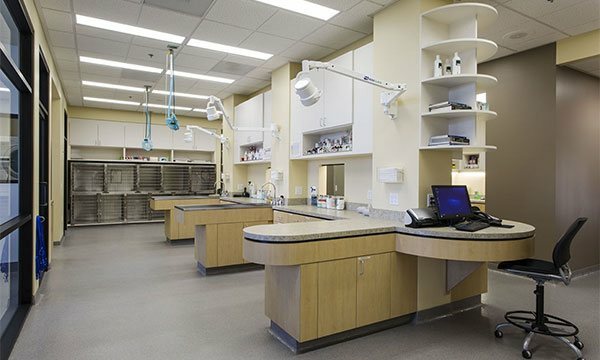 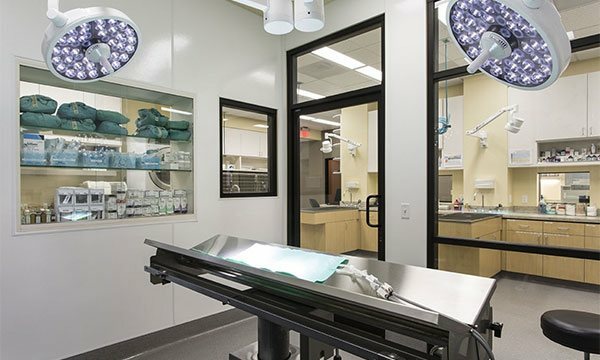 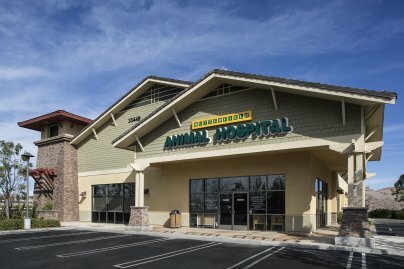 We are proud to provide Temecula, CA and surrounding communities with state-of-the-art veterinary surgical procedures. 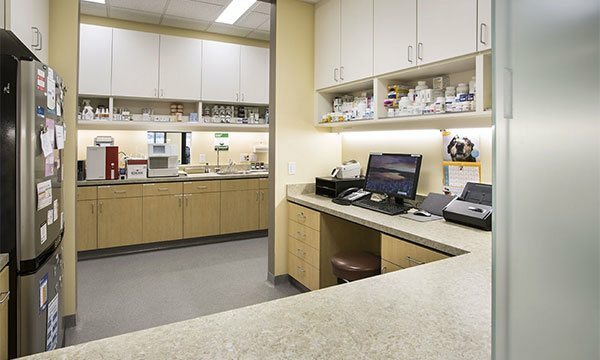 Regular exams and checkups are a critical component of your pet’s health care. 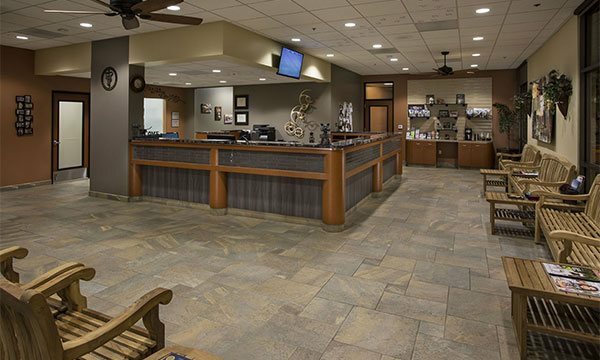 It is our goal to provide you with complete veterinary care in a professional and accessible atmosphere.